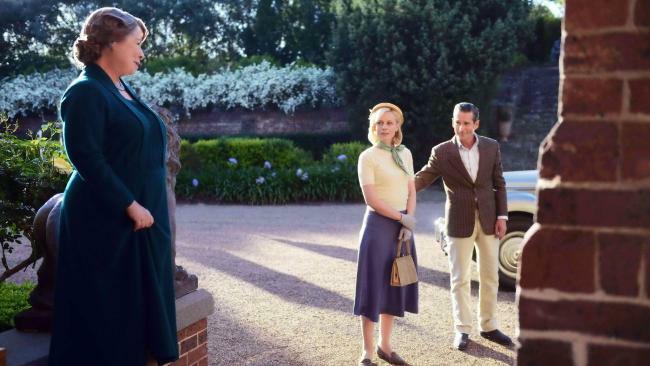 As America readies itself for the sixth and final series of Downton Abbey, an Australian drama that is deservedly being tagged as the ‘Australian Downton Abbey‘ is headed west of the Atlantic. 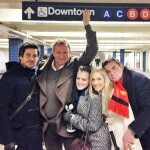 Debuting in Australia in 2013, series 3 of A Place to Call Home has just begun in the land down under with stars Marta Dusseldorp, Noni Hazelhurst, Brett Climo, Craig Hall, David Berry, Abby Earl and Arianwen Parkes-Lockwood all returning. While its pretty certain these are names you won’t recognize here in the States, they are household names in Australia who bring this series to life with spot-on quality performances. With series one of my newest must-see-tv series just beginning on American public television stations, comparisons will be inevitable to the British drama juggernaut, Downton Abbey. While A Place to Call Home is set in a very different time than Downton (1953 vs. 1912-1925), you can definitely see some surface similarities. 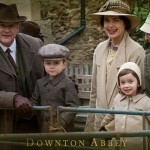 Downton Abbey has the Crawleys, A Place to Call Home has the Bligh’s. 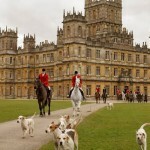 Downton Abbey has, well, Downton, while A Place to Call Home has Ash Park, the stately home of the Bligh’s. One family has their Dowager Countess, the other has their own family matriarch, Elizabeth Bligh. 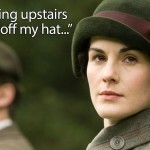 You may have thought the Dowager Countess was ruthless and had issues with Lady Sybil defied her aristocratic position and went outside the family class structure by marrying the staff chauffeur, Tom Branson, you don’t even know the meaning of ruthless until you see the lengths to which Elizabeth Bligh will go to to keep the ‘family’ together and their place in society intact. Set in Country New South Wales in the period following World War II, A Place to Call Home follows Sarah Adams (Marta Dusseldorp), as she returns to Australia after twenty years abroad to start a new life. Armed with a very secretive past, she ends up clashing with wealthy matriarch Elizabeth Bligh (Hazelhurst). Actually, ‘clashing’ is being very, very kind. There are so many twists and turns for the residents of both Ash Park and the town of Inverness that you are going to need to keep score to keep up with the melodrama and all that that implies. The series is set against the backdrop of all the social change of the 1950s that is happening which also gives it a bit of a Downton Abbey meets Call the Midwife feel. Series 3 would not have happened if it hadn’t been for the effort of thousands of diehard fans who took to the streets (a.k.a. social media) to fiercely protest the series’ cancellation by Channel Seven after series 2 despite strong ratings and critical acclaim. Ultimately, Foxtel and Channel 7 in Australia worked out a deal just about a year ago to bring the series back for at least two more series. “The audience was so invested in the show that they didn’t take the decision lying down and we’re very grateful for that,” actress Noni Hazlehurst, who plays Elizabeth Bligh, said. Marta Dusseldorp, who plays Sarah Adams, fondly remembers her return to the set after an 18 month layoff. “When I walked on, I felt like I had never left and I slipped back in very quickly,” Dusseldorp said. 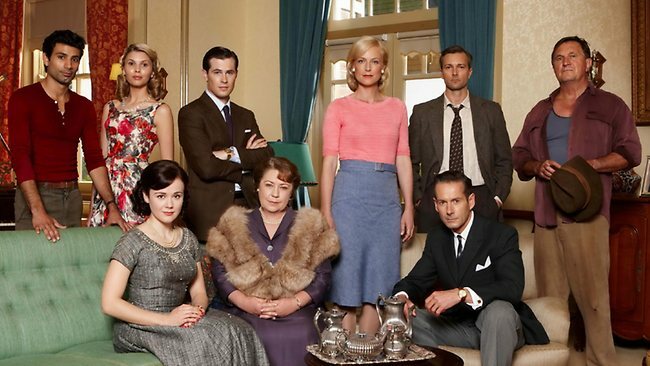 A Place to Call Home 3 airs Sundays at 8:30p on Soho in Australia with series 1 set to air on public television stations in America in the not-too-distant future.